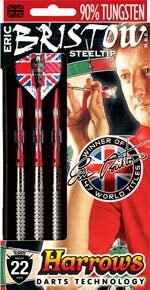 Eric Bristow is one of the top darts players in the world and have a long association with Harrows of England. Bristow is considered to be the greatest player of all time and the Queen of England bestowed the prestigious honor of M.B.E. (Member of the British Empire). 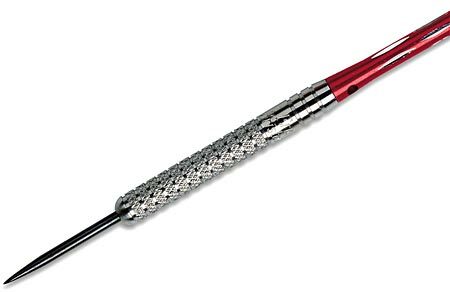 This line of darts are made of high density 90% tungsten and have been produced in the style of dart the champion uses.